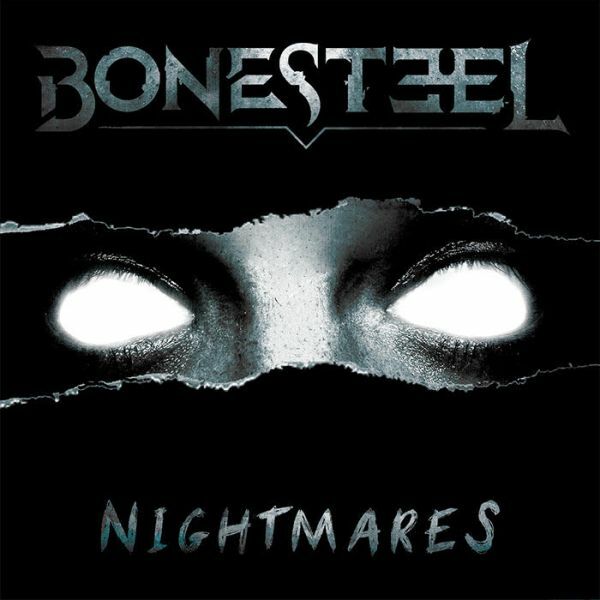 Los Angeles based hard rock/metal duo Bonesteel have released a new music video for their current single “Nightmares”. The video features a crushing tale about addiction that was inspired by the small towns that vocalist Jake Bonesteel and guitarist Alex Cain grew up in. Those close to them have struggled and succumbed to addictions that include the current opioid crisis. “I’m from a small town in Pennsylvania where the opioid crisis has grown rapidly. Kids that my brother and I grew up with have died because of it. There are people dying before they reach adulthood, and it shouldn’t be that way. It’s tragic” says Alex Cain. The band also added an “In memory of…” clip at the end of the video to honour just a few of the many victims of addiction. “Nightmares” was the first song that we wrote when we went in to write new music. The song wasn’t written with addiction in mind, but it seemingly correlates very well. When penning the lyrics, the line “Nightmares come to life, when your dreams start to die” struck a chord with me. Instead of presenting the song with imagery of monsters and things that go bump in the night, I wanted to touch on the real nightmare… an unfulfilled life. A sort of metaphor that if you give up on your dreams, you’ll end up living a nightmare. The band hopes that through this video, they can make a difference and shed some light on the current opioid epidemic.